*Conference Events, Agenda and Times could be modified prior to conference date. 6:00 p.m. - 7:00 p.m. - Social atop the Pechanga Resort. 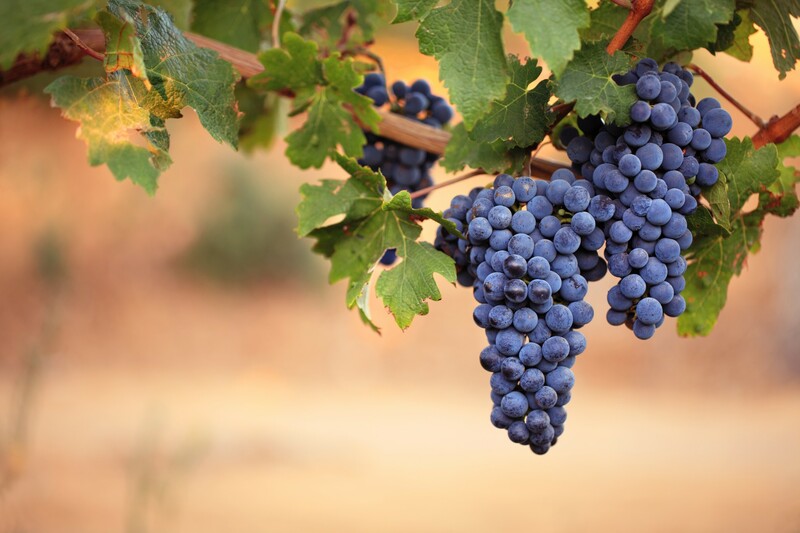 Temecula is home to award winning wineries. Take a quick trip to a winery and unwind with your team! 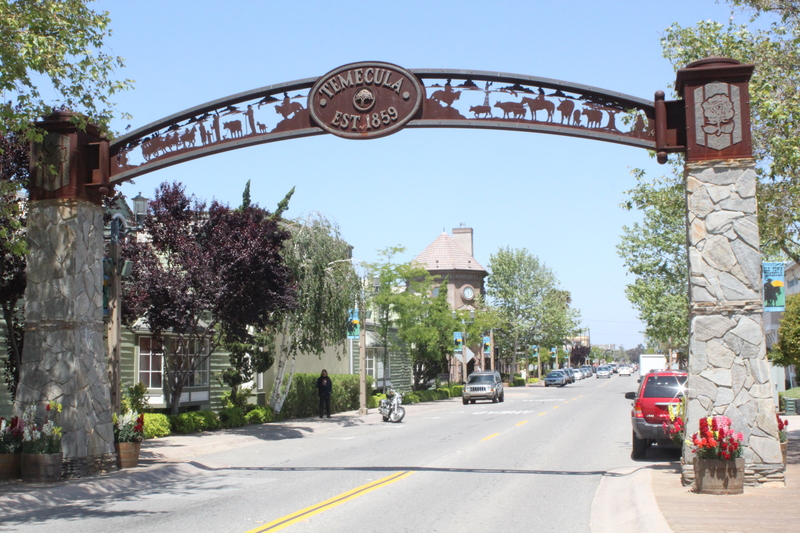 Visit Old Town Temecula and you will find plenty of restaurants and shops.